What are the causes of and effects of volcanic eruptions? 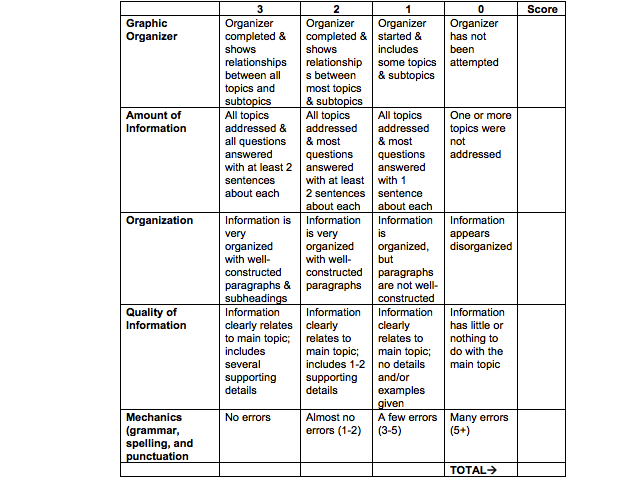 Compare and contrast what YOU think makes a good and a bad teacher! 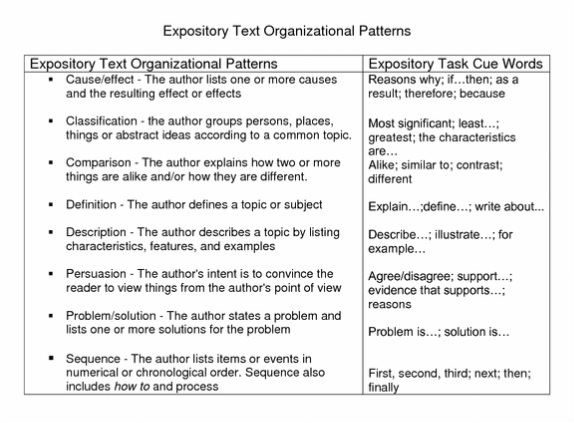 Use the graphic organizer to help you organize your thoughts for your essay! Discuss what you think makes a good or bad parent. Describe your favorite athlete in detail! Use the links below to help you answer this question and then use the graphic organizer to help you organize your thoughts for your essay! Describe a problem you have and a two or three solutions to your problem. Sequence the steps to bake a cake! Don't understand? 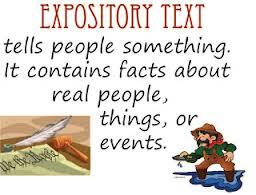 Here are some great additional resources for putting together your expository essays.